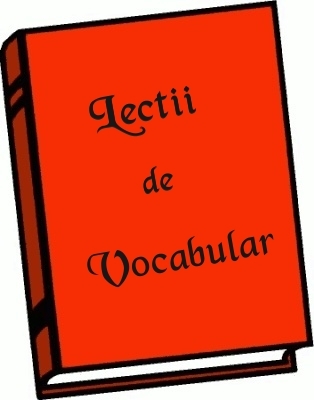 • Pentru a descrie lucrul sau persoana care produce sentimentul, folosim adjective terminate in “-ing”. 1. It’s frustrating / frustrated to spend your time with frustrating / frustrated people. 2. I’m interested / interesting in reading interested / interesting books. 3. I can’t hear you because there is a disturbed / disturbing noise. 4. What a shocked / shocking film! My mother was completely shocked / shocking. 5. This is an exciting / excited adventure. I’m sure the children will be excited / exciting about it. 6. He was fascinated / fascinating by the new construction.